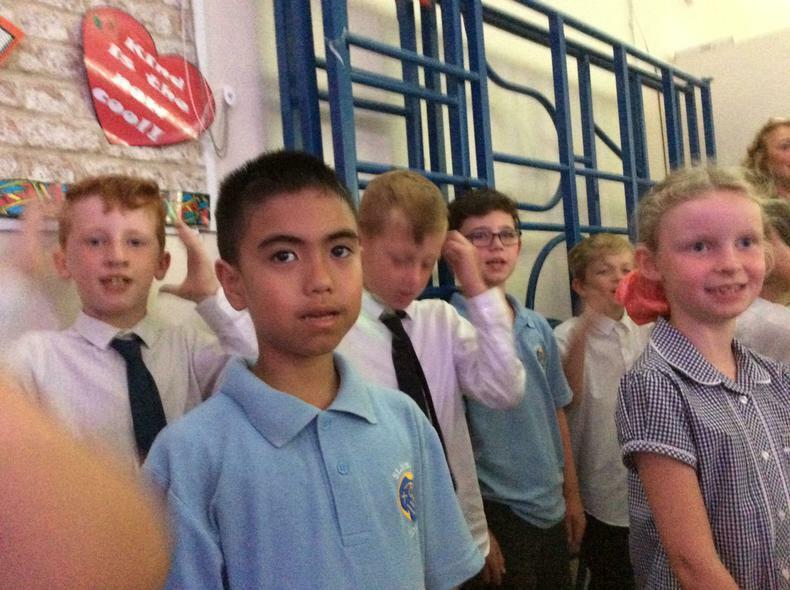 Once again our children have amazed us. 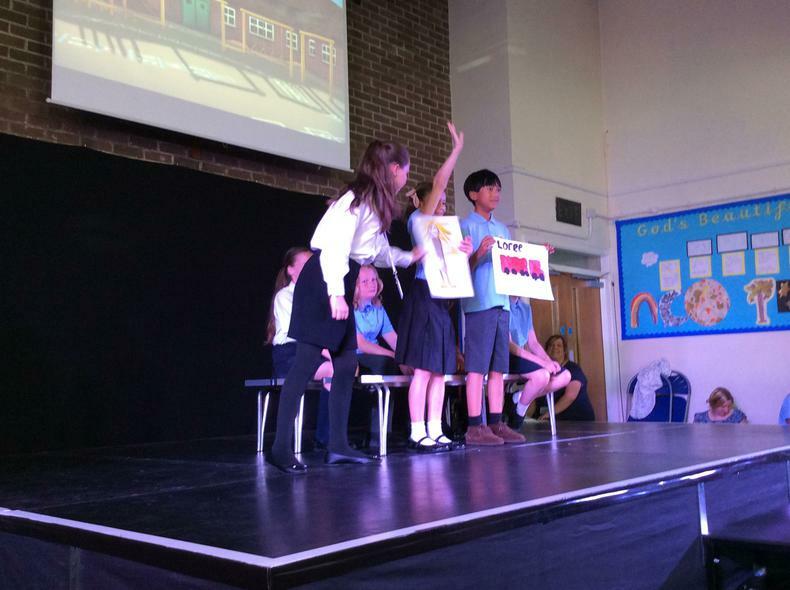 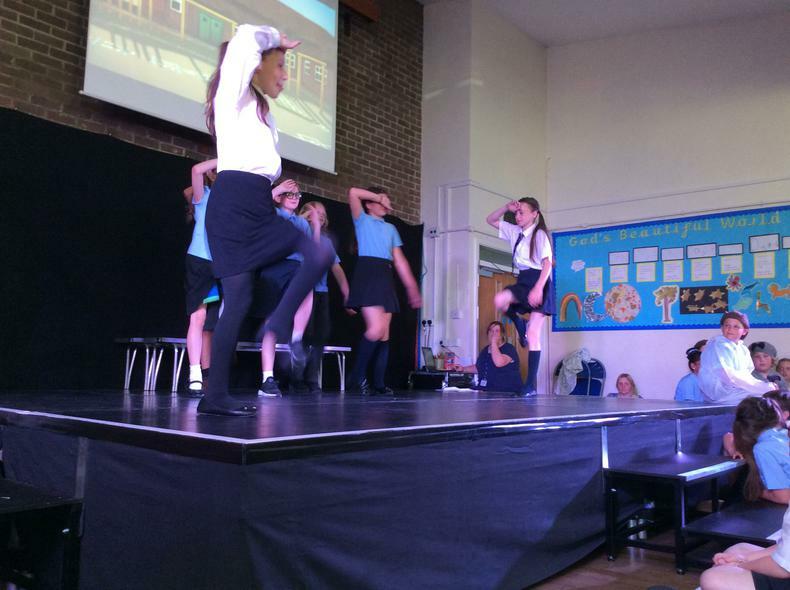 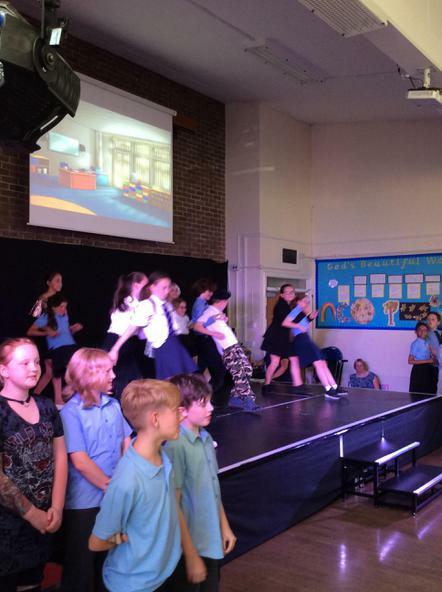 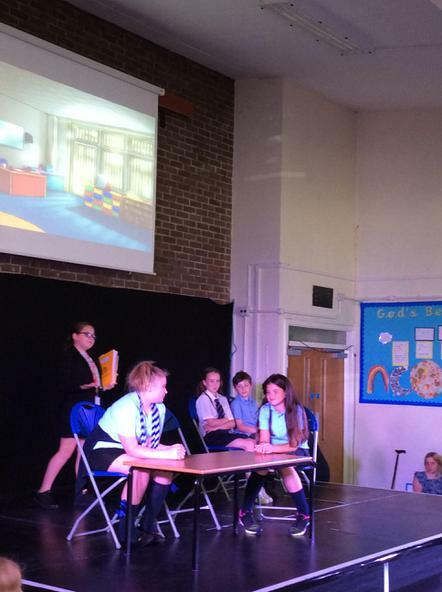 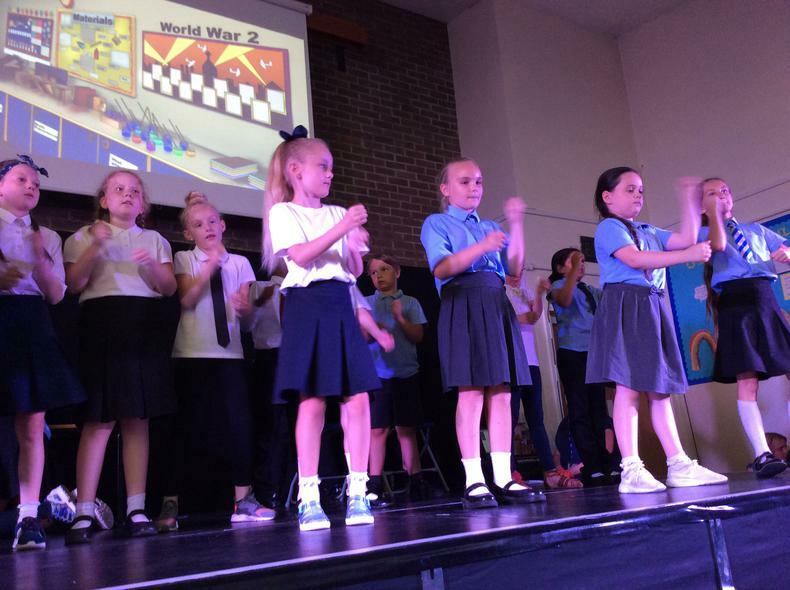 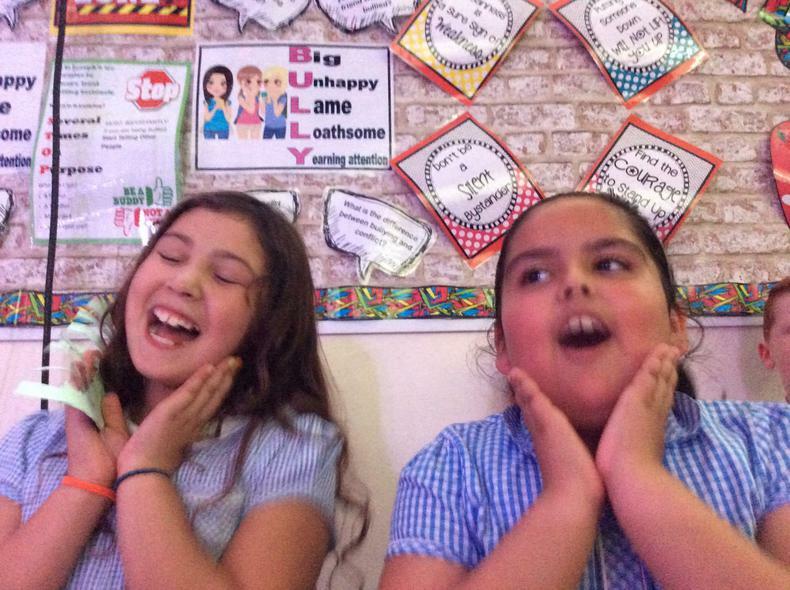 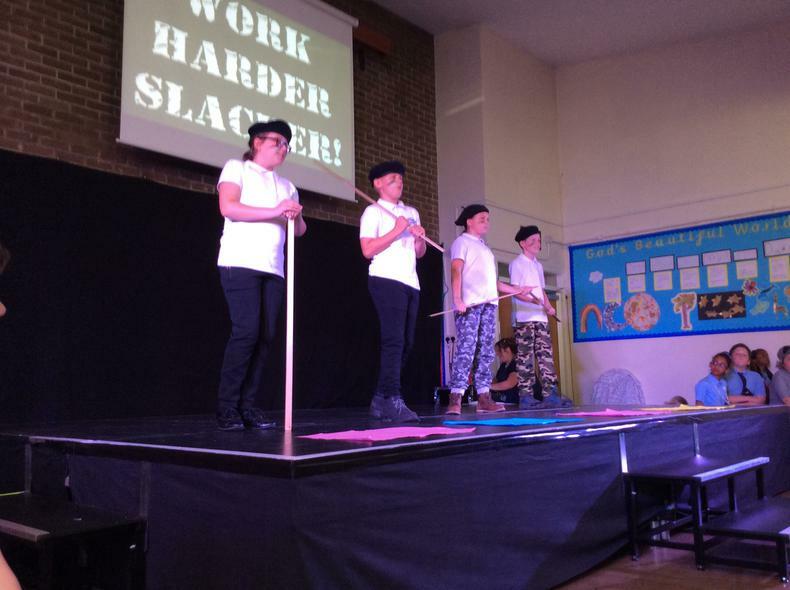 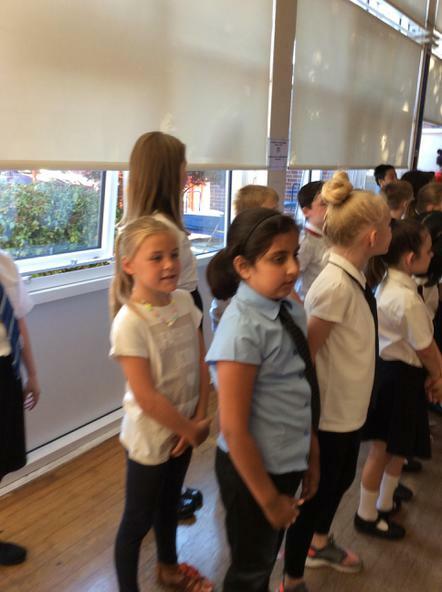 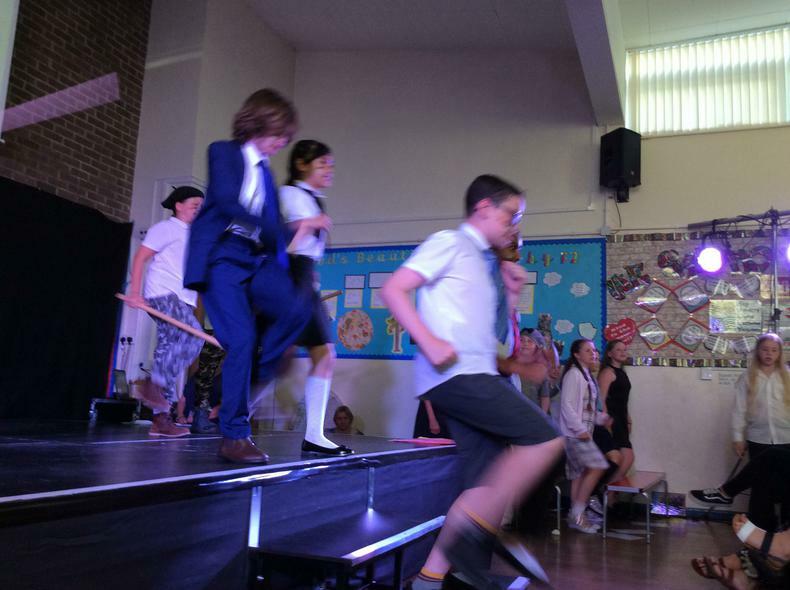 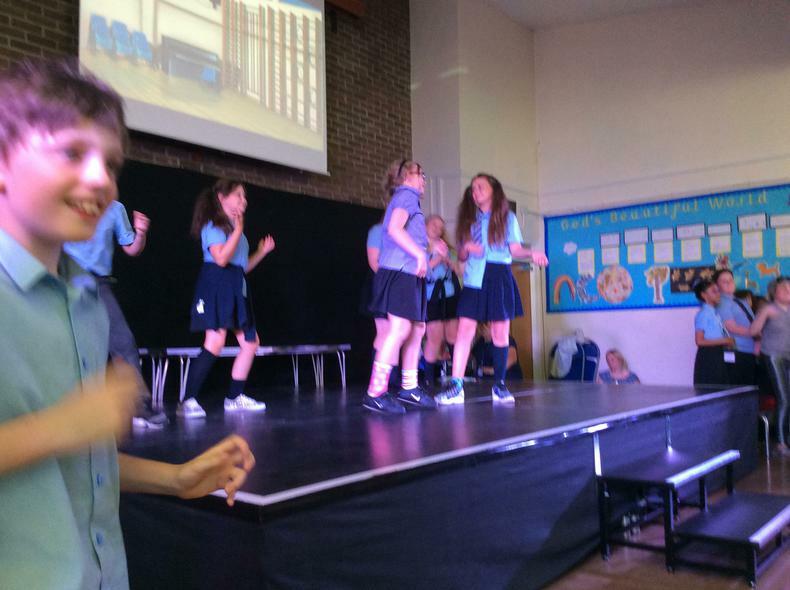 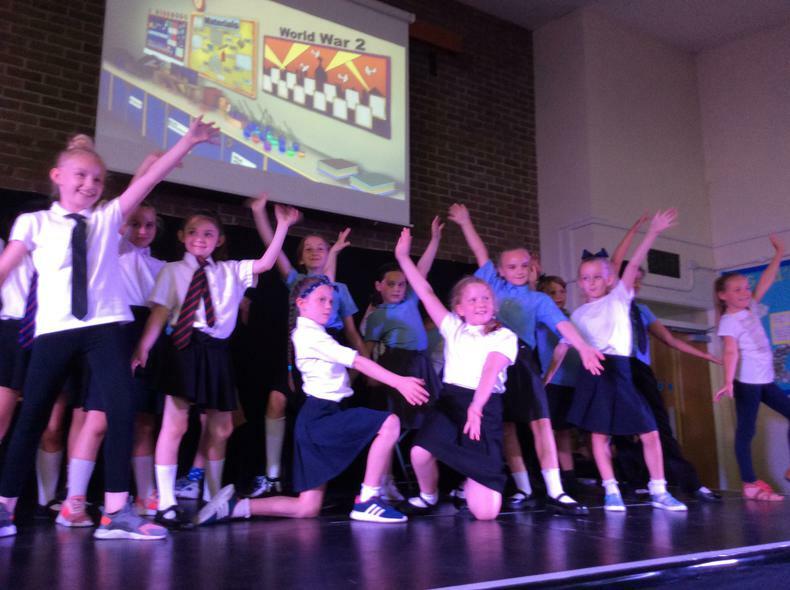 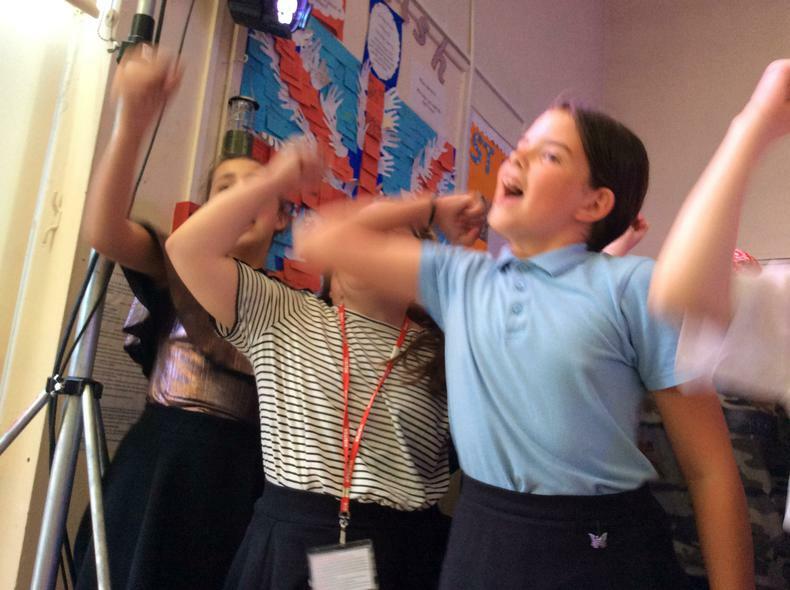 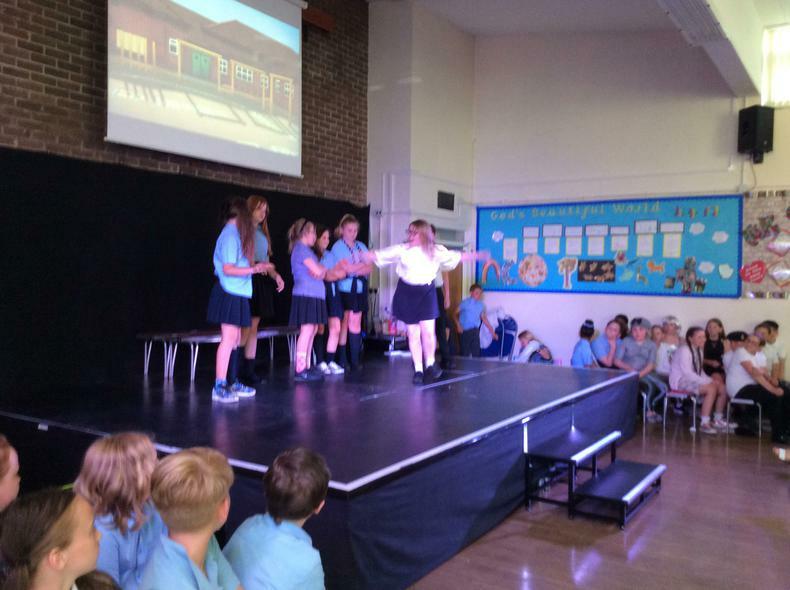 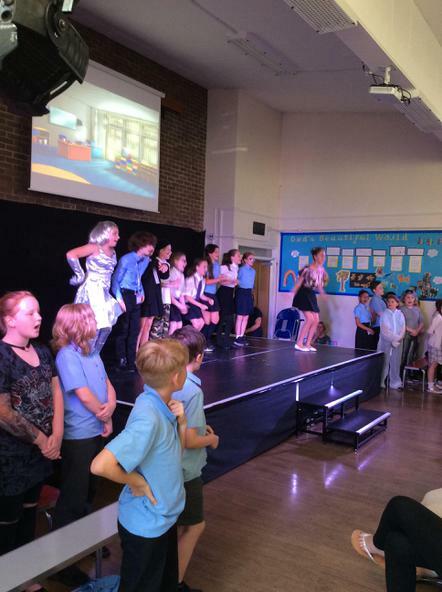 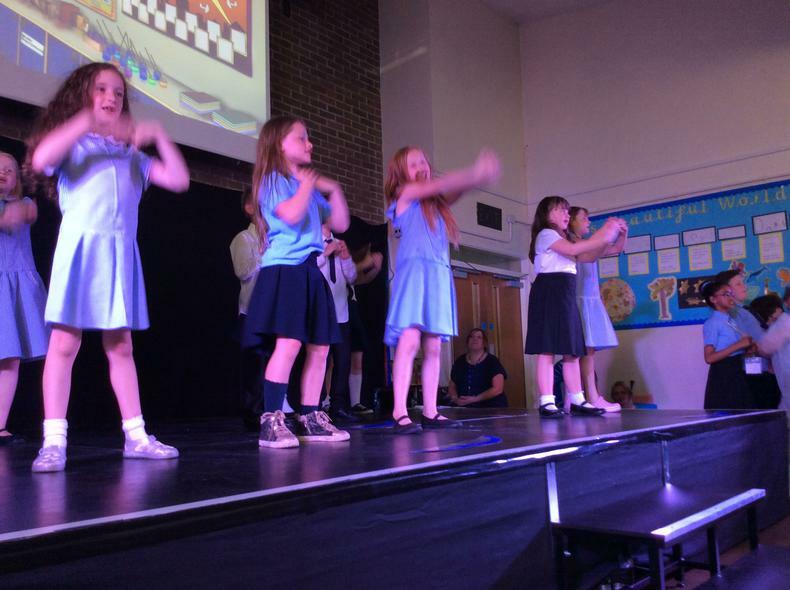 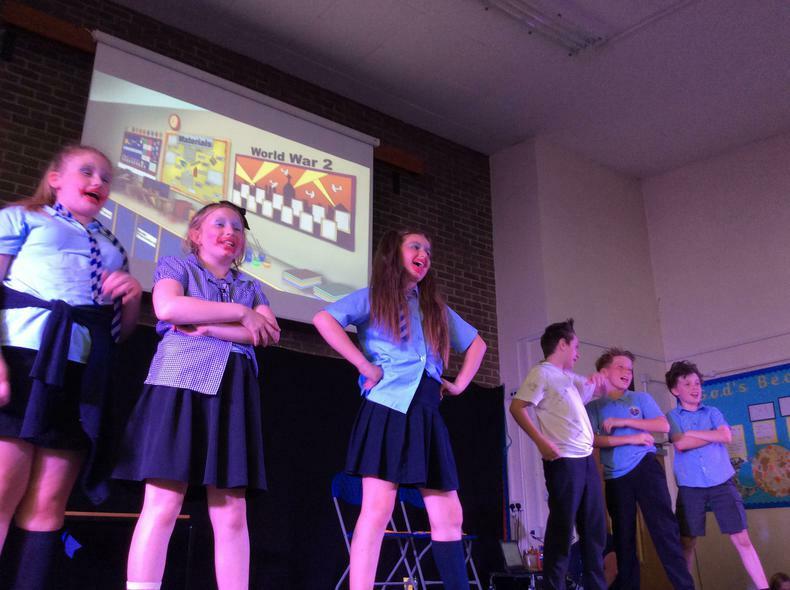 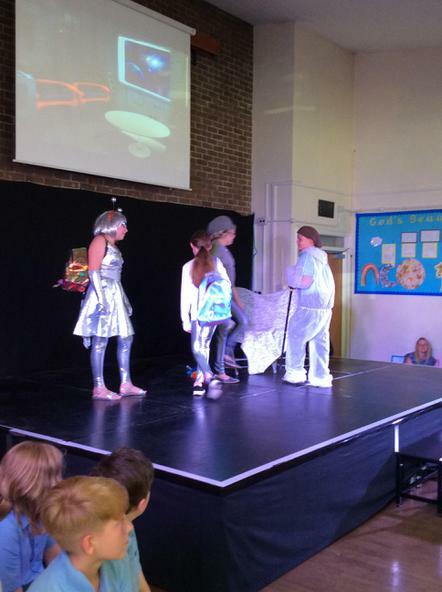 This week children in Key Stage 2 performed the show 'School Daze'. 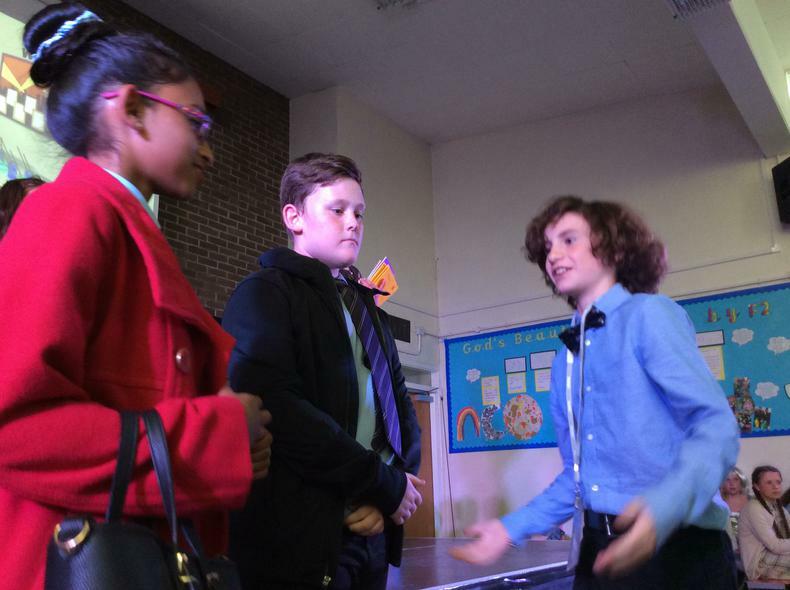 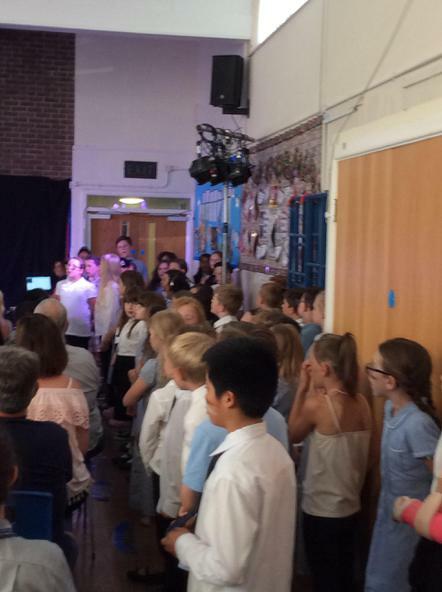 St.Joseph's really does have so much talent- what amazing singers, dancers and actors we have. 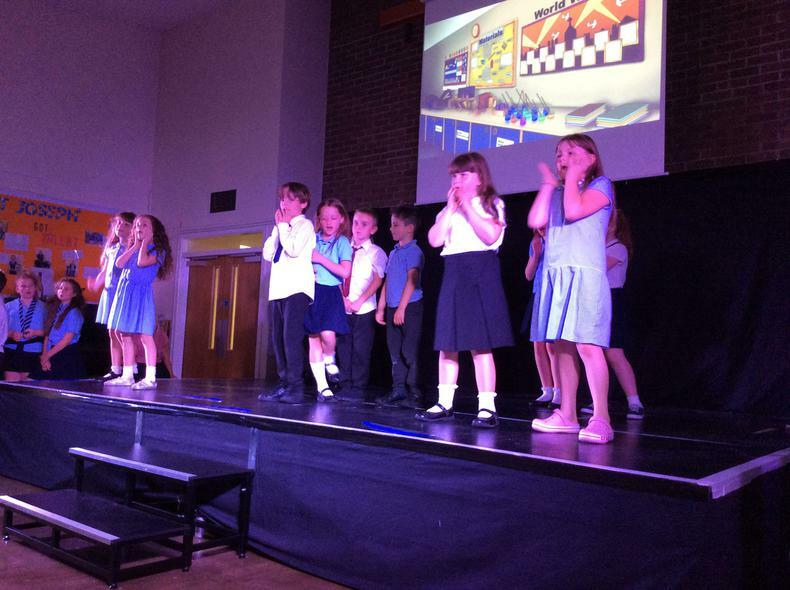 The children and staff have worked unbelievably hard and it has well and truly paid off. 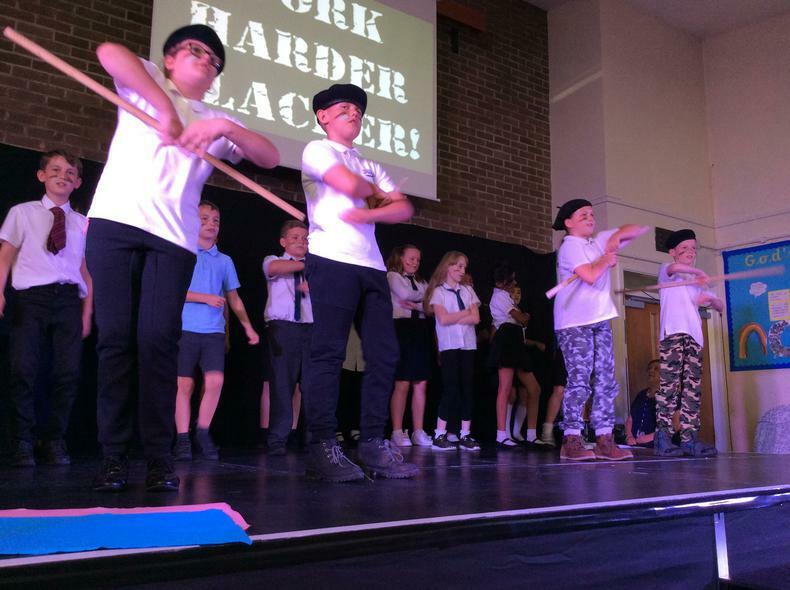 We have been overwhelmed by the positive comments from all those who have watched the production- we are delighted to hear just how much the show has been enjoyed and we are incredibly proud of all the children. 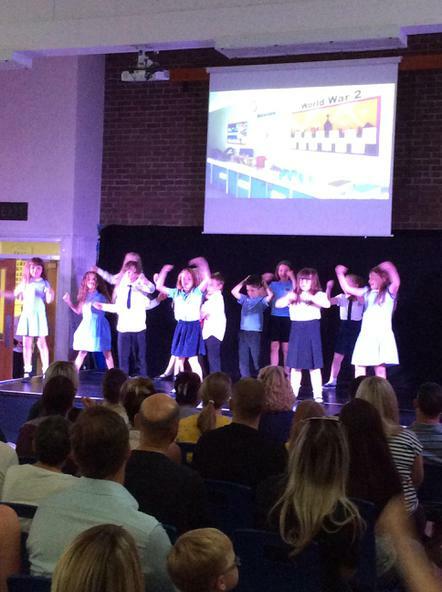 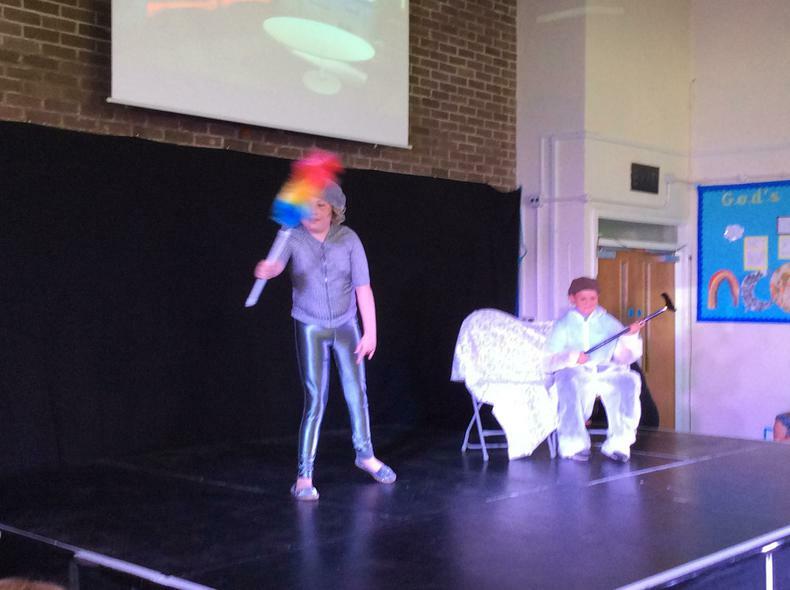 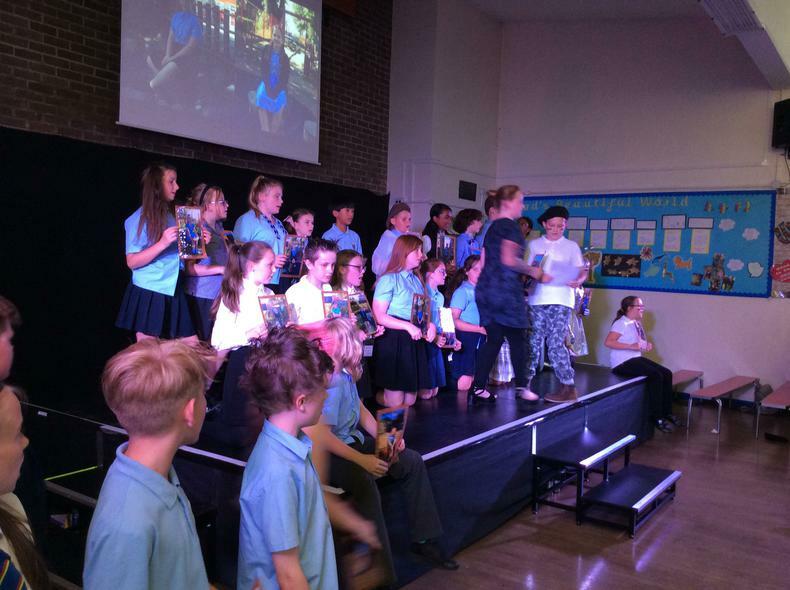 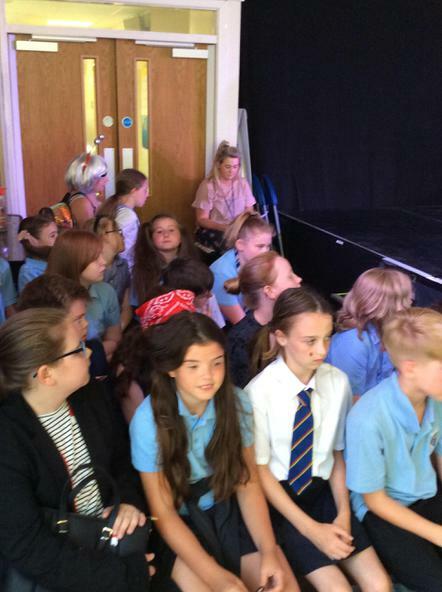 Year 6 were amazing, what fabulous talent and what a way to end their final year at our St.Joseph's. 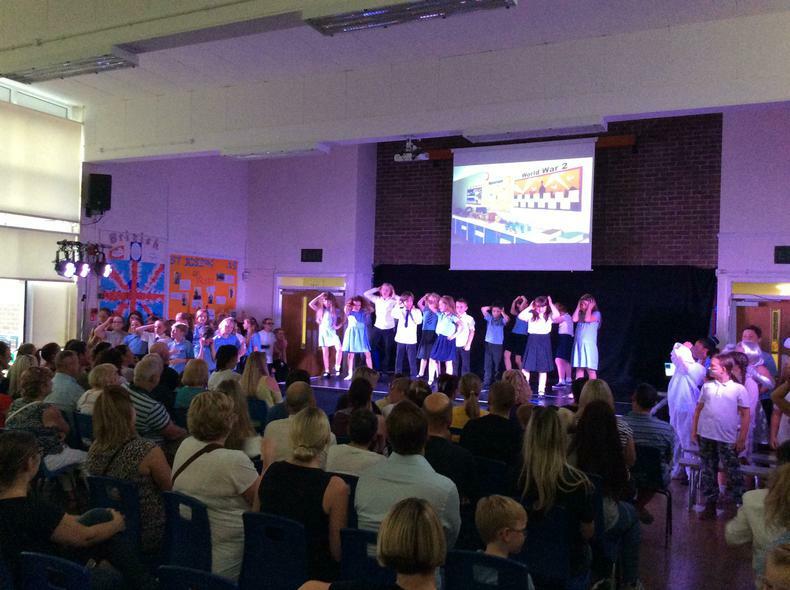 A huge thank you to everyone who came to watch the show, as always your support is greatly appreciated.